Air Vice Marshal Lord Beaverbrook, Chairman of the Beaverbrook Foundation, worked for Beaverbrook Newspapers from 1972 to 1978, starting as a management trainee and ultimately rising to General Manager of the Sunday Express. Since 1978 he has served as a director of the Aitken/Beaverbrook Family Office, overseeing a diversified investment fund, specialising in real estate for many years, and more recently in oil and gas. After becoming a member of the House of Lords, Lord Beaverbrook was appointed a Lord in Waiting and Government Whip in 1986. He served as Deputy Treasurer of the Conservative Party from 1988 to 1990 and was appointed Treasurer in 1990. Lord Beaverbrook was appointed Honorary Air Commodore of 4624 (County of Oxford) Movements Squadron, Royal Auxiliary Air Force in July 2004. 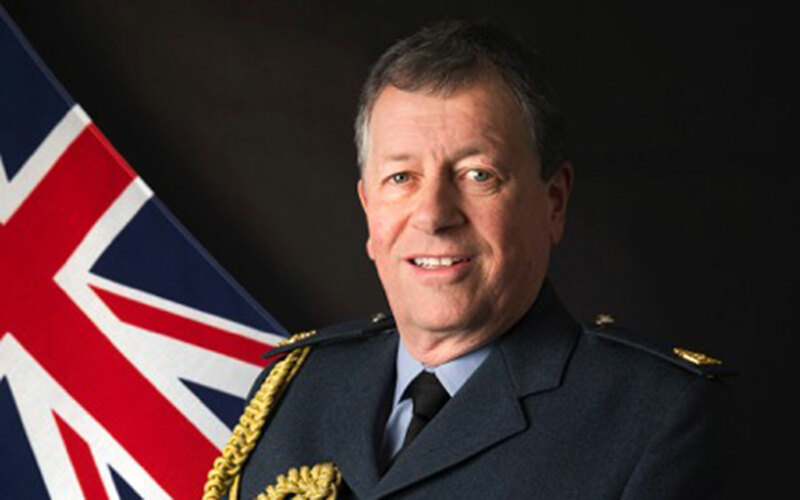 In October 2009 he was promoted to be Honorary Inspector General, RAuxAF, in the rank of Air Vice-Marshal. In May 2016 he was appointed to the new post of Commandant General RAuxAF, with attendance on the Air Force Board. Lord Beaverbrook was a director of the British Racing Drivers Club from 2006 to 2008 and is currently a director of the British Powerboat Racing Club. Through his involvement, the annual Cowes-Torquay-Cowes race that his father created has been revitalised. He remains active in various charities and is currently a Vice President of Ambition UK (formerly National Association of Boys’ Clubs) having been Chairman from 1988 to 1992. He is a patron of London’s Air Ambulance and was a Member of the Council of the Homeopathic Trust from 1987 to 1992. He was appointed Chairman of the Beaverbrook Foundation in 1985 on the death of his father, having been a Trustee since 1974. His sporting interests include International Motor Racing (winning the European Sports and GT Car Championship in 1998), and Powerboat Racing in offshore marathon events (Winner Harmsworth Trophy 2004, 2nd overall in Cowes-Torquay-Cowes 1979).